They may not be as obvious as varicose veins, but spider veins leave their mark and can affect how you feel about your appearance. The good news is you can get rid of your red web of veins and stop covering them up with clothing or makeup. 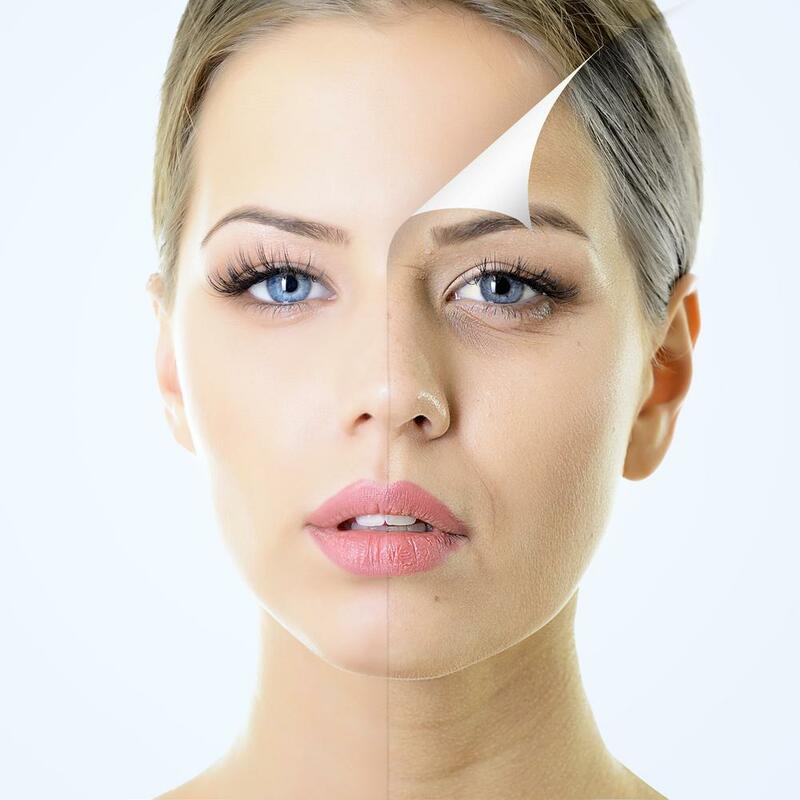 At Rochester Laser Center, we want you to look and feel your best. Our aesthetic specialists can banish your spider veins without surgery using advanced laser technology — in only a few short visits. Spider veins occur when veins close to the surface of your skin dilate, causing them to become more visible. Spider veins develop from a malfunction in the valves in your veins, allowing the blood to pool. The valve malfunction can occur in any vein, but spider veins most often appear on your face, arms, and legs. Spider veins are more common in women than men, and your risk of developing spider or varicose veins increases as you get older. In most cases, spider veins aren’t bad for your health. However, if you feel a dull ache in your legs after standing for a long time, it’s possible that your spider veins are a sign of a more serious issue such as venous insufficiency, which is when your veins have a more difficult time pumping blood back to your heart. Whether your spider veins are causing health issues or not, you simply may not like how they look and want them gone. We can improve the look of your skin and get rid of your spider veins using advanced laser technology with our Elite+™ Aesthetic Workstation. The Elite+ uses high-powered, targeted laser energy to destroy your spider veins by constricting the blood vessels, causing those veins to disappear. Your body then reroutes the blood through other veins. The laser is equipped to deliver energy at varying wavelengths, making is safe to use on all different parts of your body, including your legs and face. 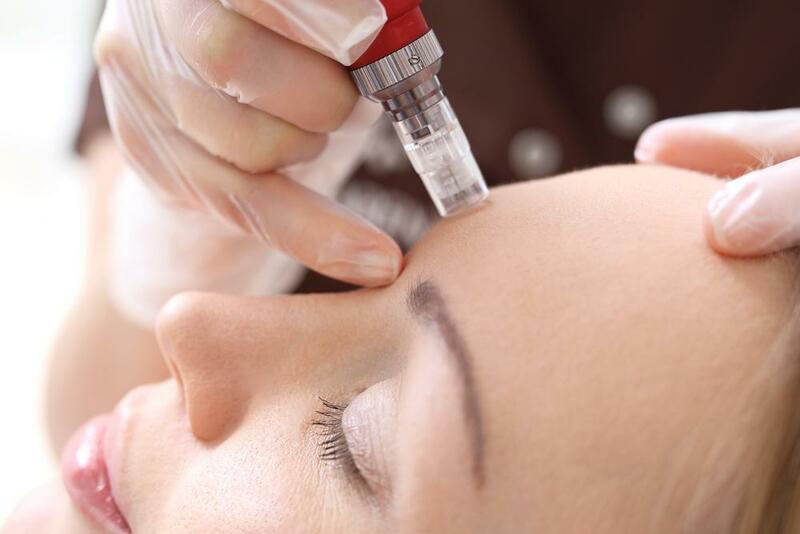 The laser also works quickly, allowing us to keep your treatment time to only 10 to 20 minutes. There’s no downtime following laser treatment, but we recommend that you avoid hot showers and strenuous activity for up to two weeks following the procedure. You may experience some redness at the site of treatment, but this disappears within a day or two. The number of treatments you need depends on the area being treated. But we may be able to improve the look of your skin in three or fewer sessions. Spider veins can develop in any vein. While we can banish your current spider veins, doing so may not prevent new ones from developing. However, you can take steps to reduce your risk of developing more. We recommend engaging in regular physical activity most days of the week, such as walking. A healthy diet filled with foods rich in nutrients and fiber also helps keep your veins pliable and strong, which may help prevent damage to your valves. Getting more exercise and eating better may also help you get to or stay at a healthy weight, which also reduces your risk of developing spider veins. If you’re ready to say goodbye to your spider veins, call Rochester Laser Center today or use our online booking tool to request a consultation.